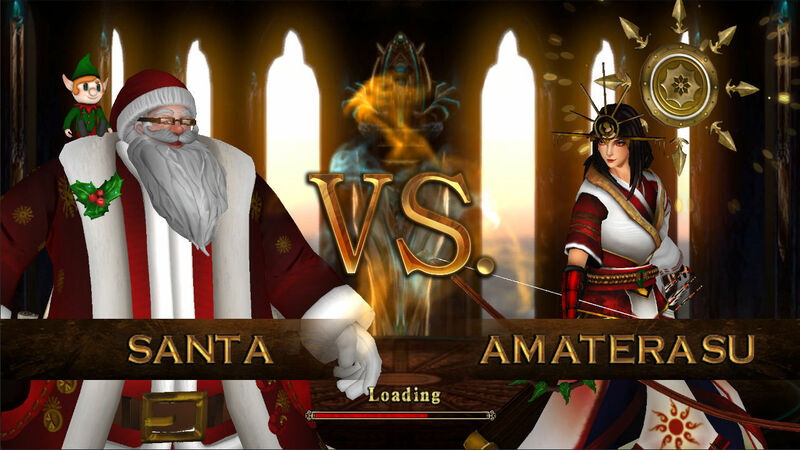 is Already available in the american market. 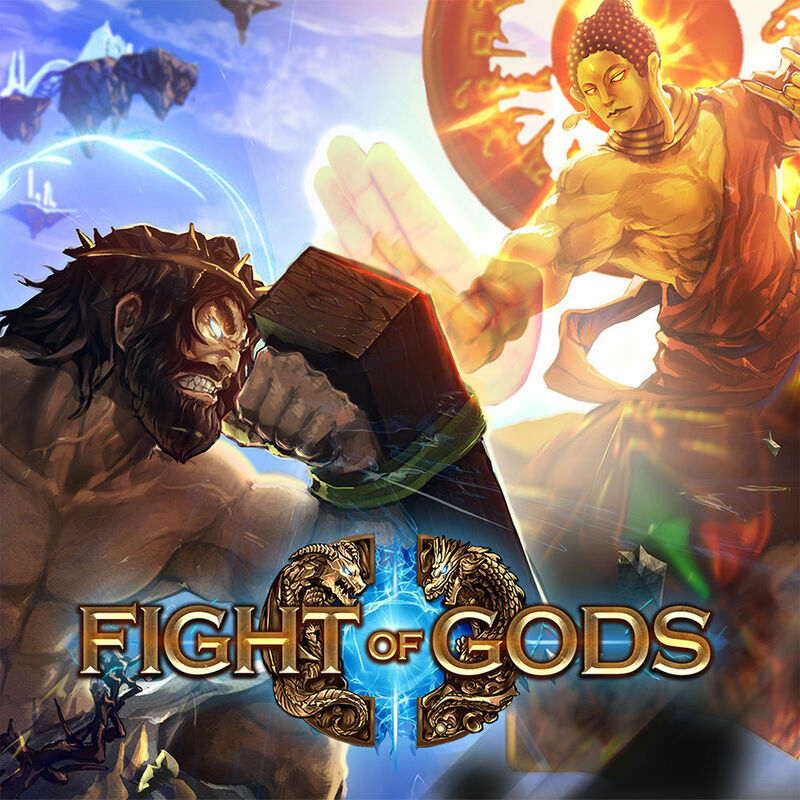 Fight of Gods premieres trailer for launch after its publication in the USA for the Nintendo Switch. 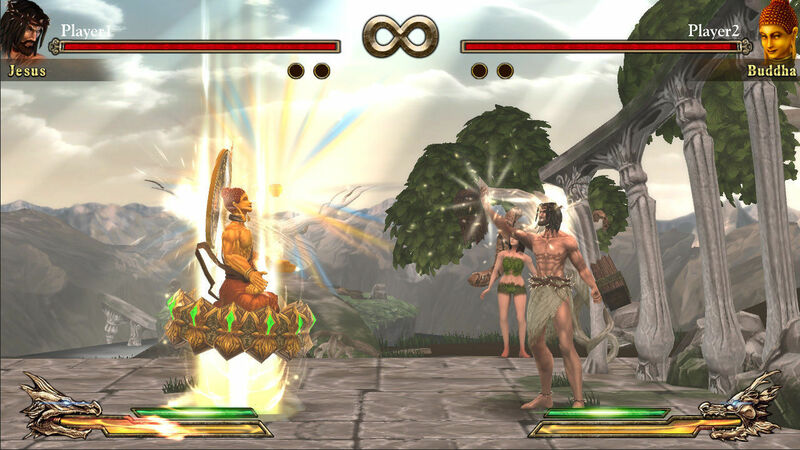 The game is not finally launched in Europe last January 18, but we hope to soon confirm its debut in our region. 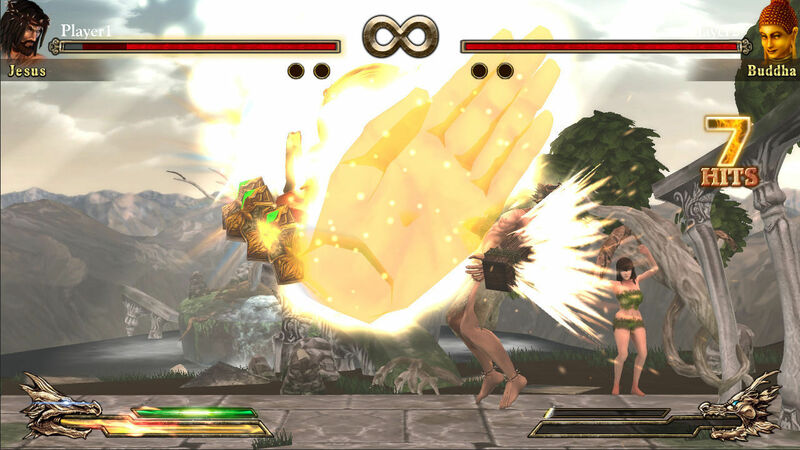 The title will allow touch-screen control, or to use controls-traditional, including support for the gamepad Pro. 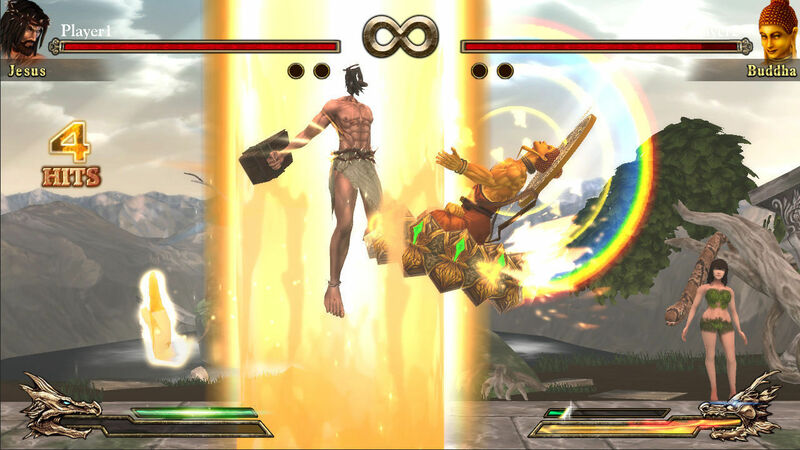 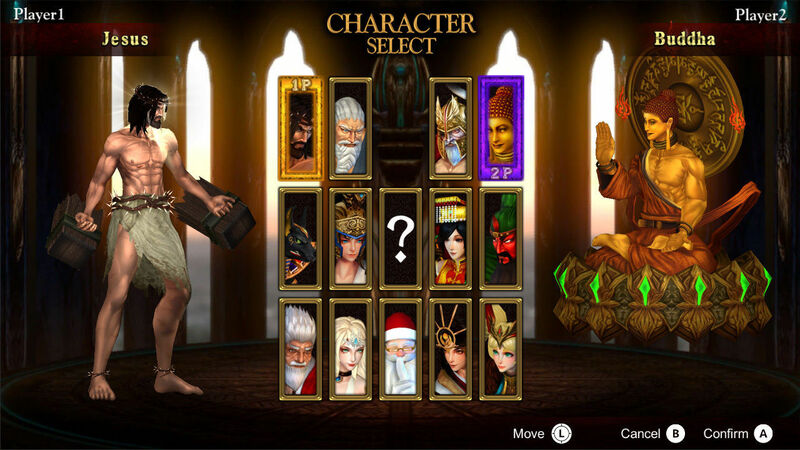 The game offers to fight with all kind of deities and mythological or traditional, which includes jesus Christ, santa Claus, Buddha, etc ..
Fight of Gods is available in early access on Steam, but it has not yet been confirmed if the final version of the game will be available on similar dates, thus at the moment has not changed to final version on the platform of PC games. 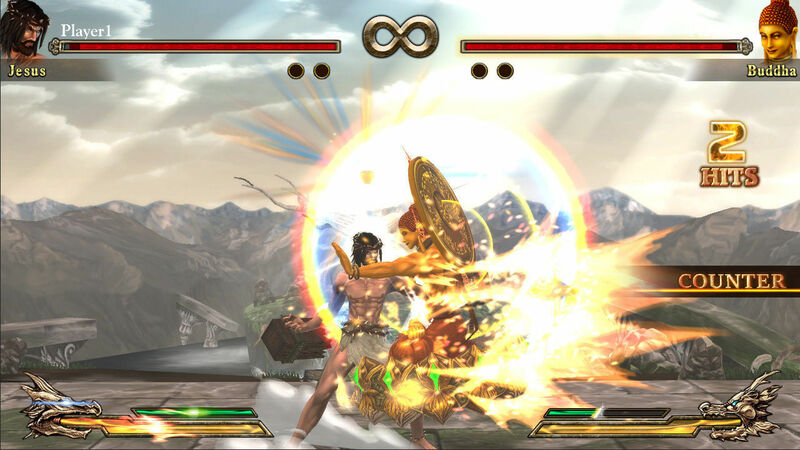 Why do we blame the moon?